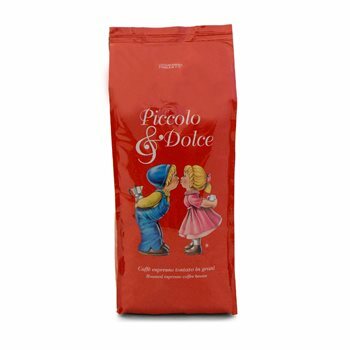 A wonderfully rich coffee to the taste, but an aroma without much acidity, with a rather delicate taste reminiscent of avocado and also raspberries. Every working day should end with this coffee as a mark of success. For a job well done – a good cup of coffee from Lucaffe.